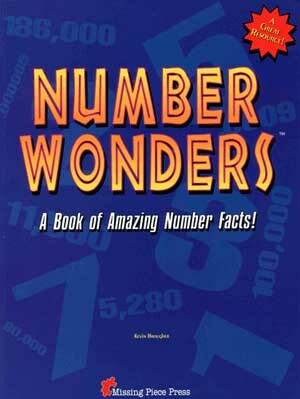 An eclectic collection of scientific and humorous numbers all rolled into one book. "How many times does the average American eat at McDonald's during a lifetime?" Answer: 1,811 trips to McD's.